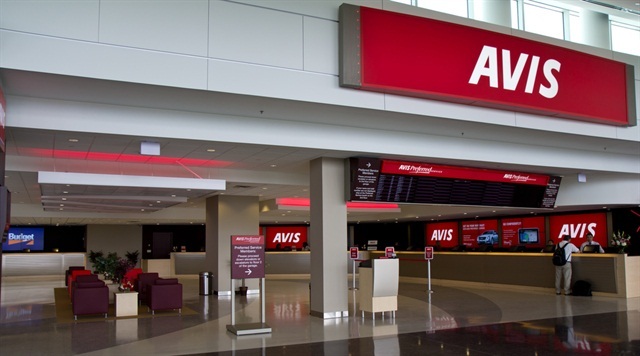 Avis Car Rental and Aeroplan, a Canadian loyalty program, announced the grand-prize winner of a national contest to celebrate three decades of partnership between the two companies. Jean Louis Laporte of Toronto will drive in a 2016 Lincoln MKC from Avis for the next year. The MKC is a luxury crossover that offers a 2-litre EcoBoost I-4 engine with 240 horsepower and seating for five. The contest drew more than 60,000 entries. Aeroplan Members who rented a vehicle at participating Avis locations across Canada were automatically entered into the contest, and the winner was chosen in a random draw. In addition to the grand prize, the companies also awarded 10 entrants with 30,000 Aeroplan Miles, which can be used for flights within Canada or to/from the U.S.
"The success of this partnership, such that it has lasted for 30 years, reflects our joint commitment to putting the customer first and providing a consistently outstanding travel experience," said William Boxberger, vice president and general manager, Canada Operations, Avis Budget Group. "The strong link between Avis and Aeroplan helped drive robust customer interest in the contest. We thank all of those who participated in the contest and congratulate Mr. Laporte and the other winners."